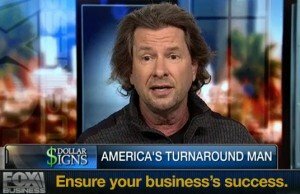 Why Does A Small Business Fail? Small business and startup companies fail every day. Companies that find themselves in a growth mode fail as well. Here is the short answer. Small business fails because one guy can’t do it all, but he wants to. Generally, one guy starts a small business. That one guy knows how to do one thing and he is good at it. Suddenly the business thrives and now that one guy owes income tax, insurance, payroll tax, and suppliers. Well, our hero isn’t trained in those areas nor does he know the importance of running a corporation correctly. There is a complete misunderstanding about company money and personal money. For the first time in his life, our company owner needs professional services and he absolutely does not want to pay for them. A CPA, bookkeeper, lawyer, chief financial officer, and human resources are all titles that cost money. Rather than pay such things our man just pushes forward without them. Ultimately the business grows and needs employees. It becomes much more important to pay employees than to pay income tax. Notices start to come in the mail and the domino effect of catastrophic failure has begun. There is no school for small business owners prior to opening a business. The school of ‘hard knocks’ is brutal. It is impossible to teach the entrepreneurial spirit that growth must be maintained by correct business law. By following correct business law success can be enjoyed for a longer period thus supporting greater income over time. In the short term, small business owners do not choose to pay taxes, insurance, and professionals. Rather they choose to sign for bank loans and credit terms with suppliers. Bottom line there is only one man running everything and that man is not qualified for all positions that are necessary. He will soon be overwhelmed by the responsibilities at hand. Without professional help, the company will fail. Making consistent money requires a team of people and everybody has to make money including the city, the state, and Uncle Sam. Doing it right is the only hope, but very few people believe that. If you find yourself in this situation, you are a success story. Unfortunately, you don’t have support. If you can see it that way, you are teachable. 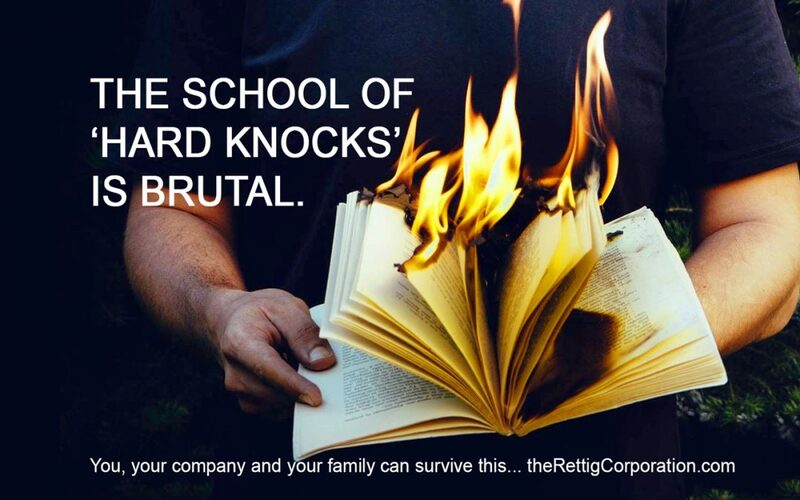 You, your company and your family can survive this, learn from it and profit from it. How do you do that? Commitment to the knowledge, wisdom and time it will take a business turnaround to succeed. You must be willing to take direction. We can help turnaround your business and your life. Call me 760.662.9668 anytime day or night. Second chances…ARE NOT FOR THE FAINT OF HEART. Cup People..talk about the importance of learning!